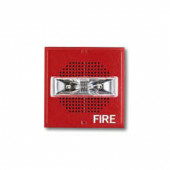 School Bells, Fire Alarm and Explosion Proof Bells. 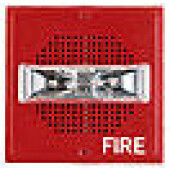 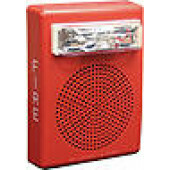 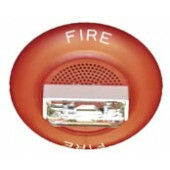 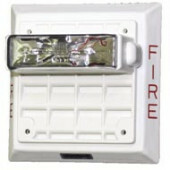 Wheelock Speaker Strobes are designed for fire alarm systems, voice evacuation and emergency notification systems. 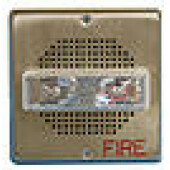 Buy Speaker Strobes direct and save. 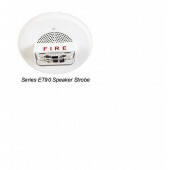 We carry several different models that feature high efficiency sound output, ﬁeld selectable input voltage, taps and candela settings, and low profile designs.